My order arrived today :) Thank you. Cable Chick came recommended by a friend, and I am not disappointed. Well done in terms of quality, speed of delivery and communication. 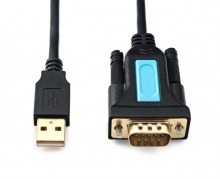 Serial Cable products for the best quality AV Accessories at the lowest prices every day! 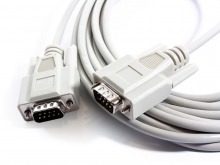 Most Popular Serial Cable! In-Stock & Ready to Ship! Did you know Cable Chick also have AV Splitters?